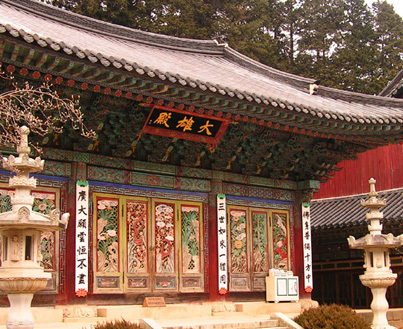 Gyeonggi is the province in which the capital, Seoul lies at it's heart. Gyeonggi opportunities are in abundance, well paid, offer good teaching schedules and excellent work environments catering especially well for first time foreign english teachers to the country. 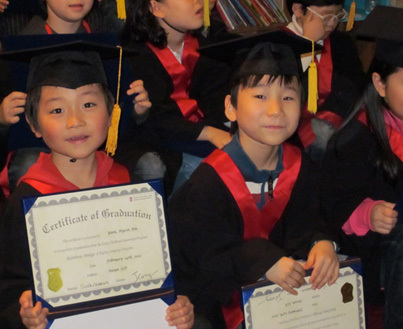 Teaching English in Gyeonggi offers high salaries compared to all parts of South Korea. For training center work, as a native english speaker (with teaching experience) your salary range is 2,000,000-2,500,000 KRW per month (After tax). Working hours are standard in training centers at around 20-25 teaching hours per week plus office hours. Additional classes are popular amongst teachers in Gyeonggi, taking home an additional 40,000-60,000 KRW per hour for private students is very do-able. Working visa requirements are the same across the whole of South Korea. 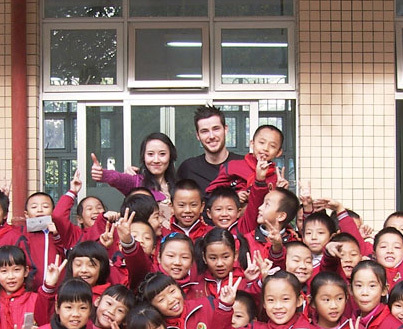 In Gyeonggi candidates without experience, TEFL or teaching qualifications are best suited.